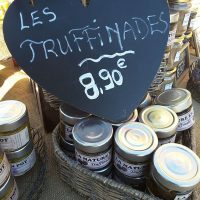 The Truffle Day at Château Sainte Roseline will celebrate the Black Diamond from the Var on Sunday, January 21, 2017 for lovers of wine and gastronomy. 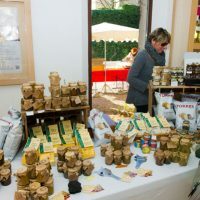 The Truffle Day at Château Sainte Roseline will bring together on Sunday, January 21, 2018, from 10h to 17h, lovers of truffles, gastronomic products with truffle, truffle growers and rabassiers with their dogs. 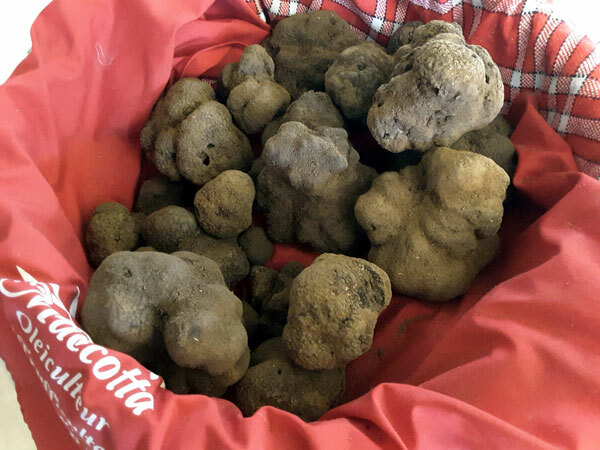 On the classified estate from the twelfth century, the gourmets are invited to celebrate the Tuber Melanosporum, the Black Truffle, the gastronomic treasure from the Var soil that ennobles the pleasures of the table in winter. 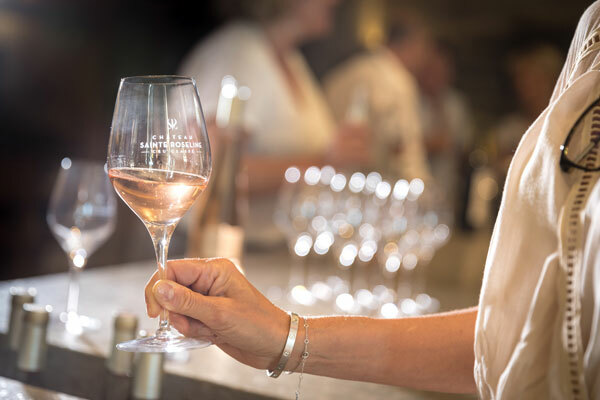 An exceptional gastronomi lunch Around the Truffle, signed by Chef David Carré, will delight the taste buds with flaovors from the terroir, sublimated by the great Crus Classés Côtes de Provence wines from the domain. 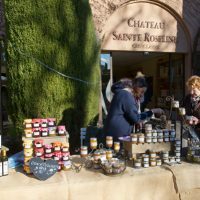 From 10h to 17h, the Truffle Day at Château Sainte Roseline offers a small market of regional products and truffle-based products in the estate’s wine cellar. 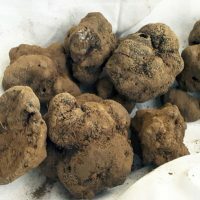 Sale, tastings, explanations on the culture of truffles throughout the day, a set of discoveries to please the lovers of culture, gastronomy and history. 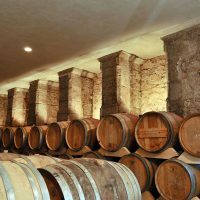 Guided visits of the cellars will take place without interruption, with explanations on the elaboration of the wine, the grape varieties used, the assemblages. 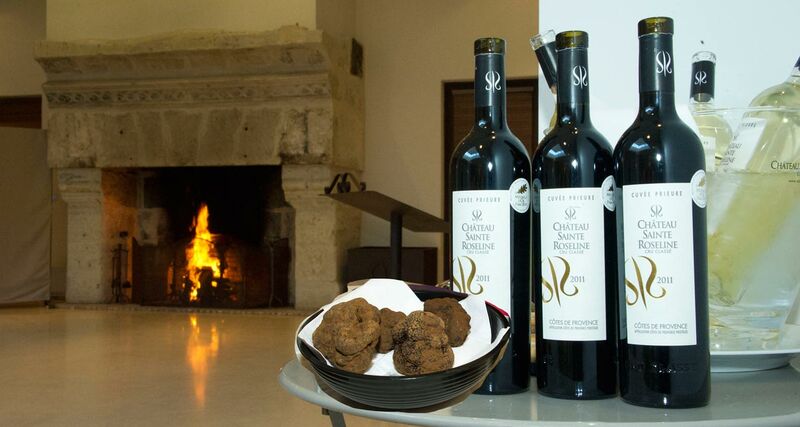 A tasting of the Château’s classified wines will follow the visit. The rabassiers will demonstrate the “cavage” of truffle with the truffle dogs at 11:45 and 15:00. 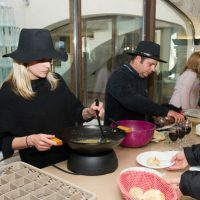 To savor the ineffable carnal flavor of the Black Truffle, the Tuber Melanosporum, some “brouillades de truffes” (scrambled eggs with fresh truffles) will be prepared and served in the tasting cellar. 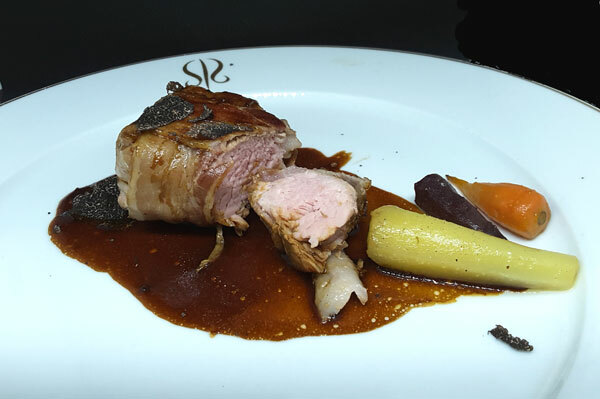 The Château Sainte Roseline offers a tasty menu Around the Truffle at the gastronomic lunch at 12:30 prepared by David Carré, Chef at restaurant Le Carré d’Ange in Montauroux. 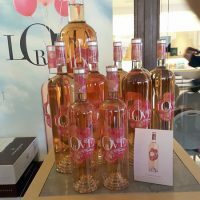 Meal Price: 98 € per person, including Cru Classé wine. Since 1996, David Carré has been living his passion of cooking and sharing around the gastronomy. 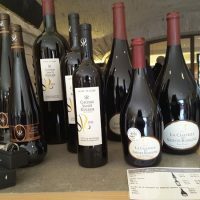 David Carré has perfected his culinary skills in great houses: the Château de Bagnols (1 Michelin star), the Château des Crayères in Reims (3 stars) and then, La Maison Lameloise of the famous chef Jacques Lameloise (3 stars) in Chagny in Burgundy, where he officiated as Second de cuisine. 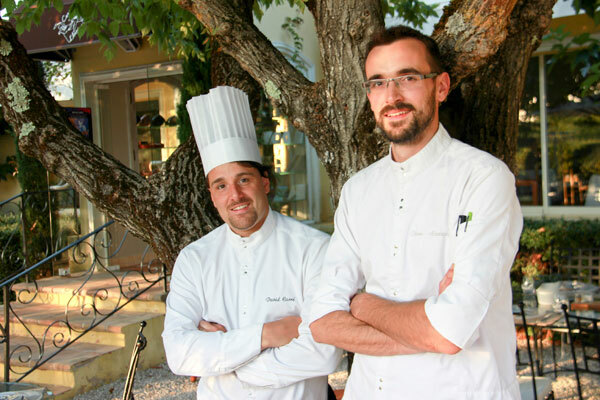 Today, in his restaurant Le Carré d’Ange in Montauroux, he elaborates with his second Pierre-Alexandre some dishes between classic and modern, high in flavors, based on noble local products, respecting the seasons. 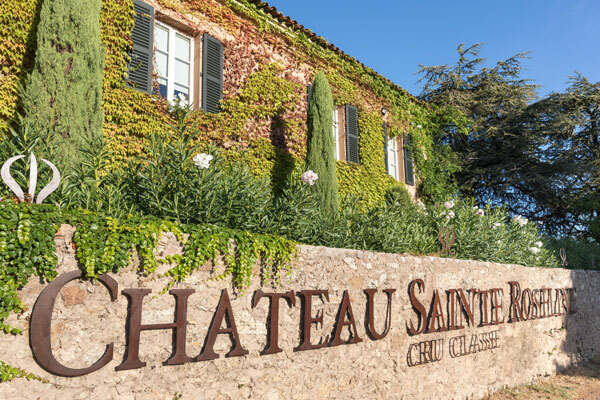 Located thirty minutes away from Saint-Tropez, Cannes and the Gorges du Verdon, the Château Sainte Roseline, with seven centuries of wine culture, is producing Cru Classé des Côtes de Provence Rosé, Red and White wines. 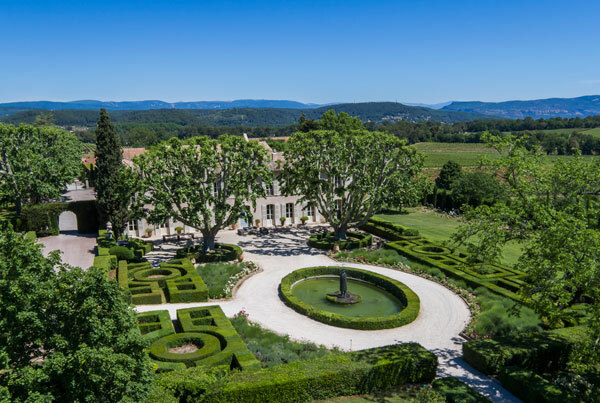 A pioneer of ecotourism in France, the Château offers a harmonious combination of oenology, terroir and landscapes. 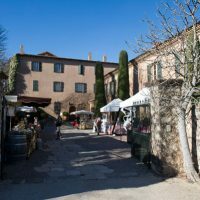 Lovers of art, culture, history and heritage will be pleased to discover the Sainte Roseline Chapel housing – besides the relics of Sainte Roseline – works by Chagall, Giacometti, Bazaine and Ubac. 83460 Les Arcs sur Argens.